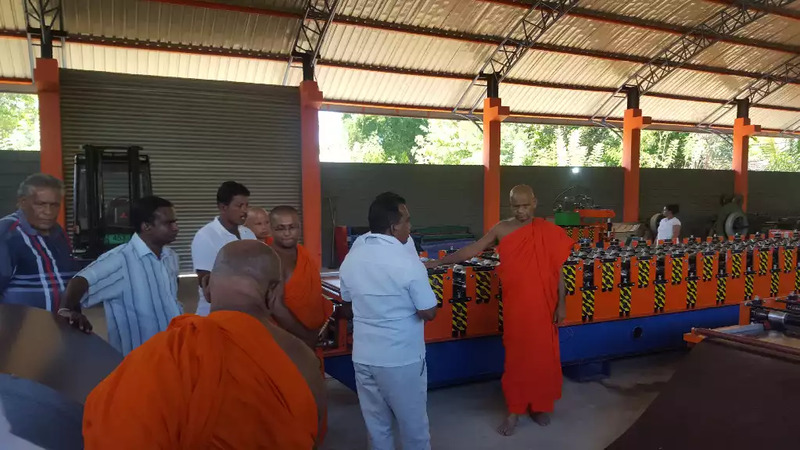 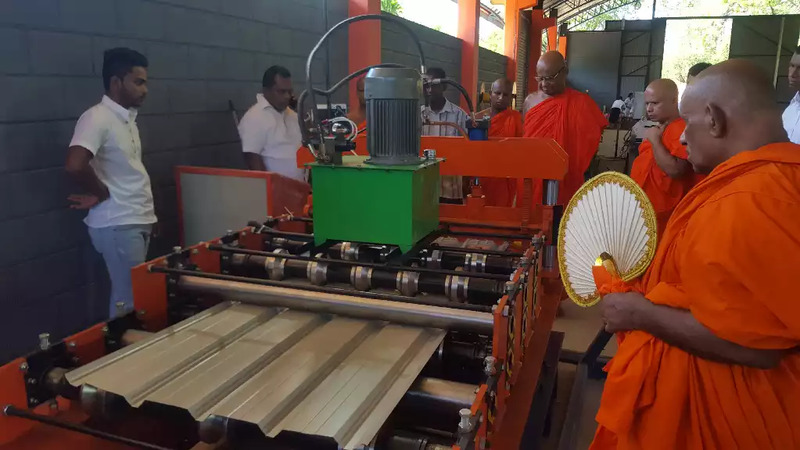 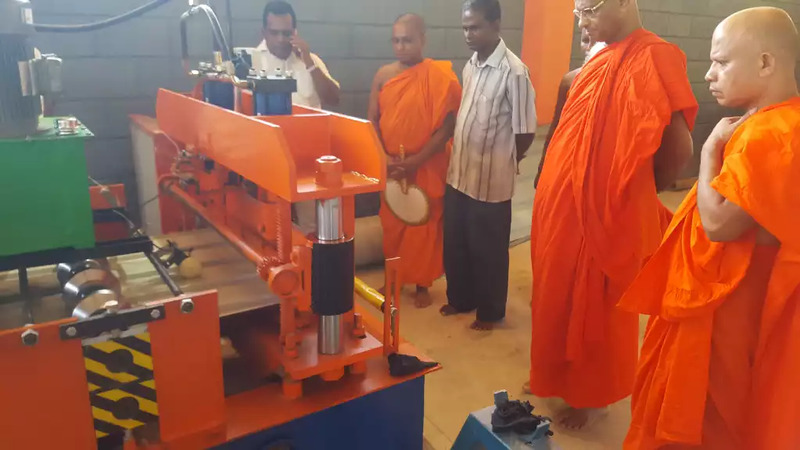 New Branch at Mahiyangane Shantha Engineers Purchased Machines. 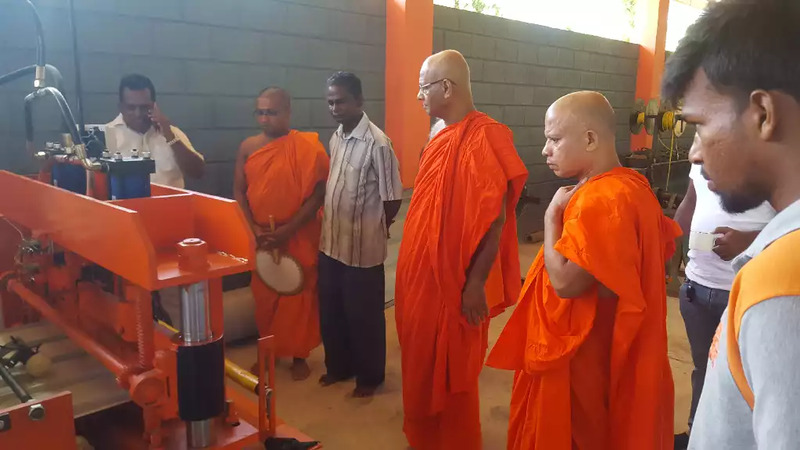 One of our Good Customer Mr Shanthalal open his new branch at Mahiyangane. 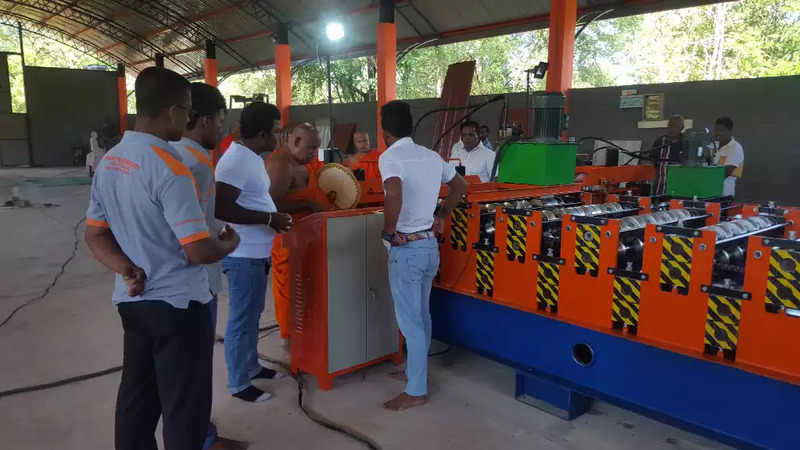 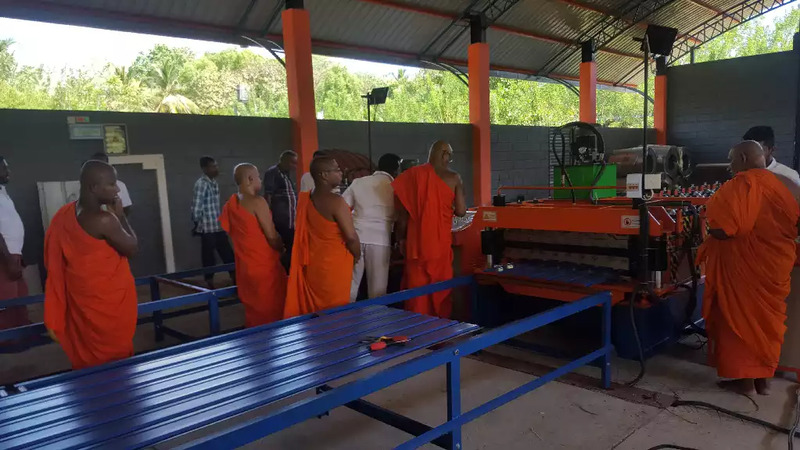 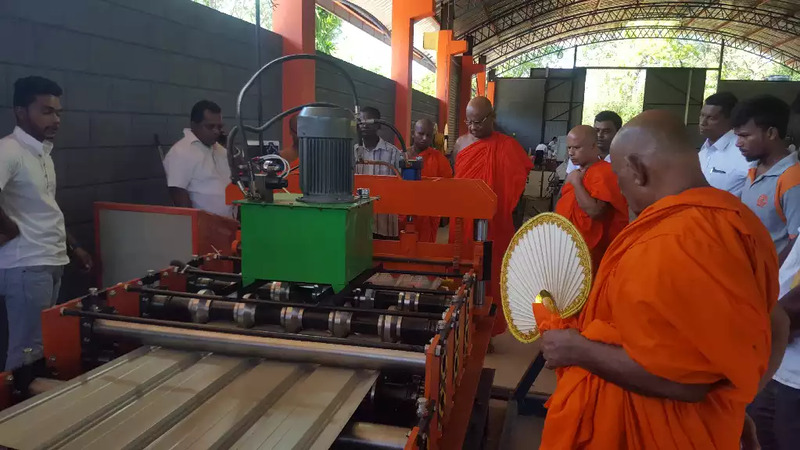 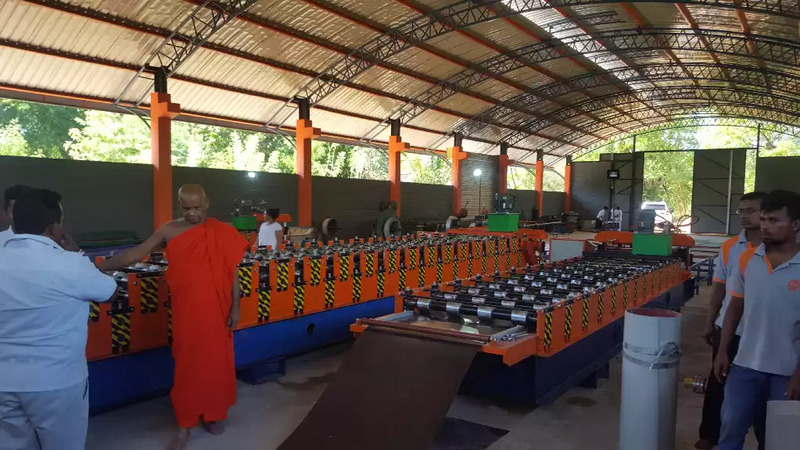 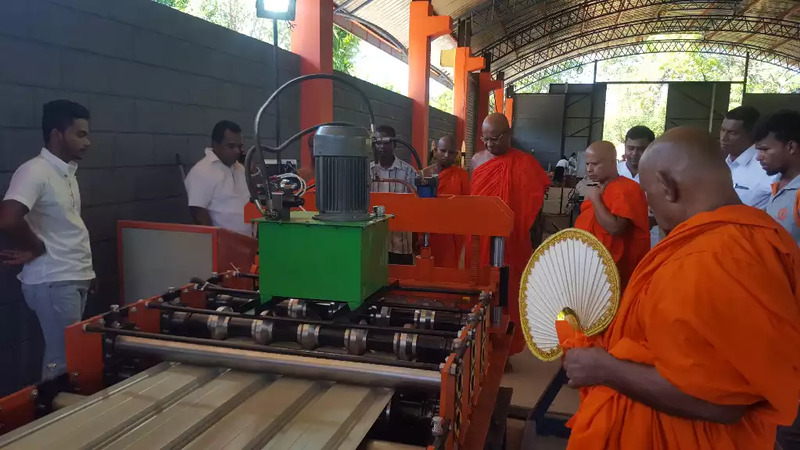 Shantha Engineers purchased machines. 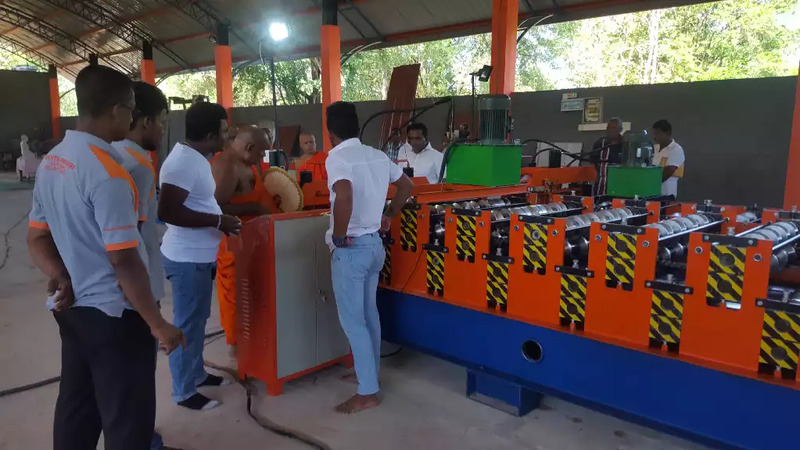 We wish him to success his business.